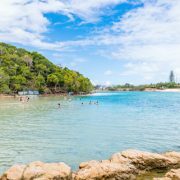 Gold Coasters will be able to fly to Hobart year-round with Tigerair Australia from October 30, with the airline announcing they will be offering a Gold Coast to Hobart route as a permanent service. 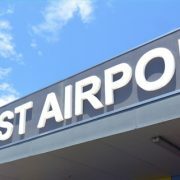 The airline will offer three flights a week to and from the Tasmanian capital on Tuesdays, Thursdays and Saturdays. The announcement comes after Tigerair trialled the Gold Coast – Hobart route last summer. 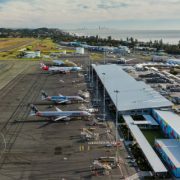 Queensland Airports Limited Business Development and Marketing Executive General Manager Adam Rowe welcomed the resumption of services, which are geared to leisure travellers. “This was a popular service last summer season. 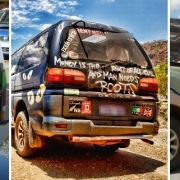 It is great to see it back and to see it become a permanent service,” he said. To celebrate the return of the route, Tigerair is offering a sale fare of $69.95 one way between the two destinations from today.